This badge was issued to Daniel Paluszek on 22 Oct 2018. 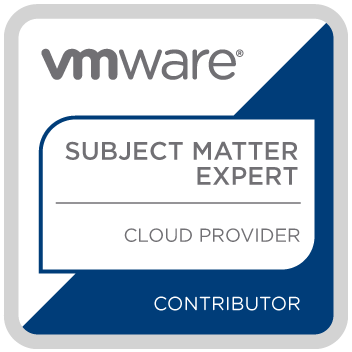 The VMware Certification Subject Matter Expert (SME) for VMware Cloud Provider is an individual that helps VMware develop certification exams that, in response to changing technological trends, validates the skills af an individual qualified to work with VMware vCloud Director and the overall Cloud Provider platform. Be qualified as a Subject Matter Expert in VMware vCloud Director and the overall Cloud Provider Platform. 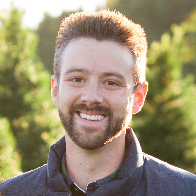 Contribute to developing a VMware certification or badge by participating the exam development process including competency modeling, developing items, technically reviewing items, and standard setting.